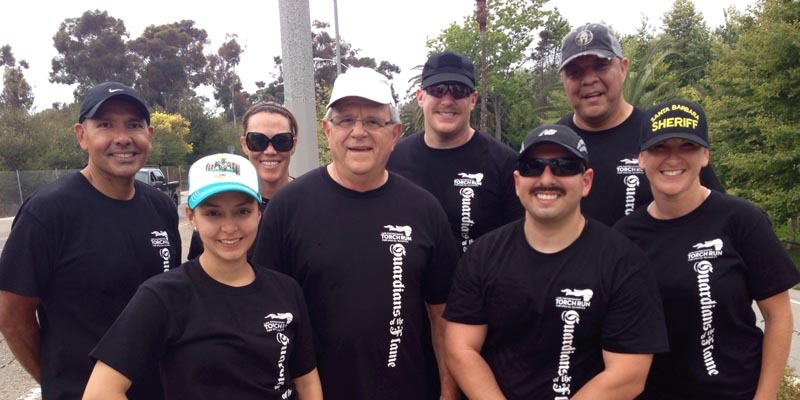 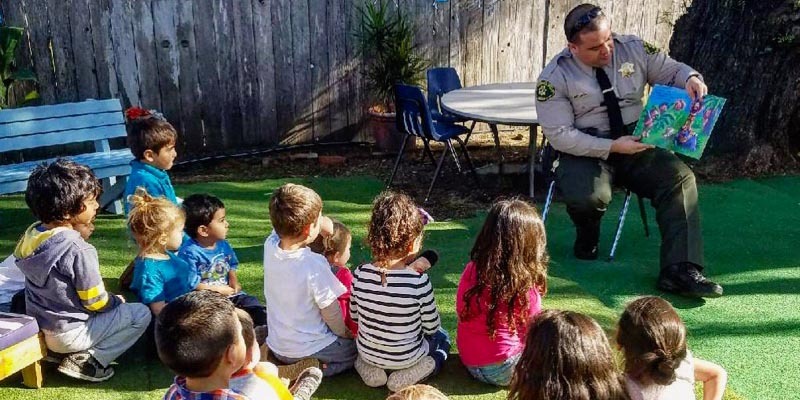 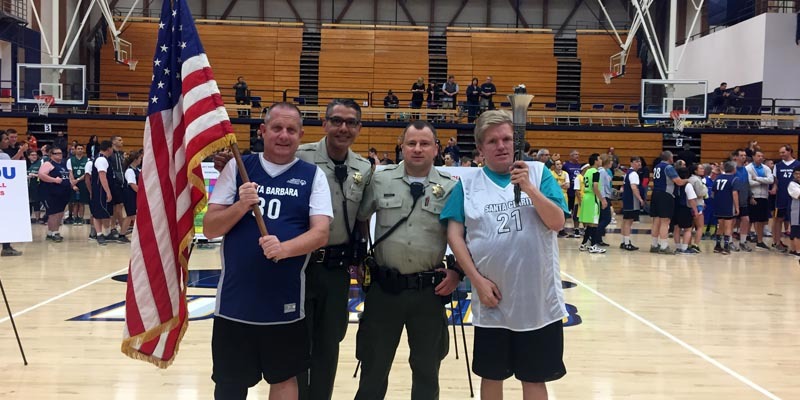 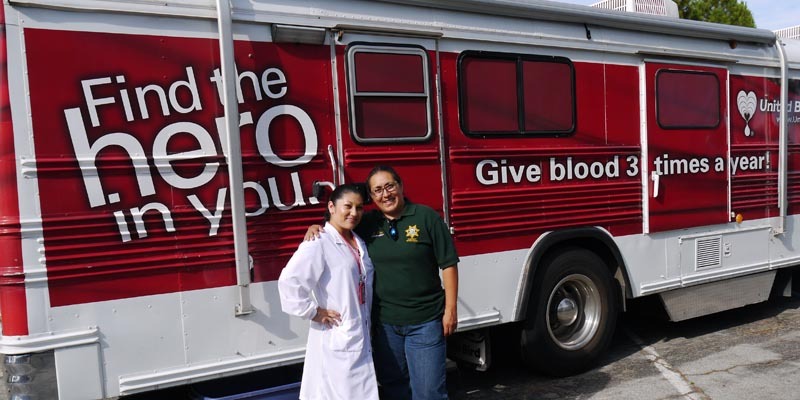 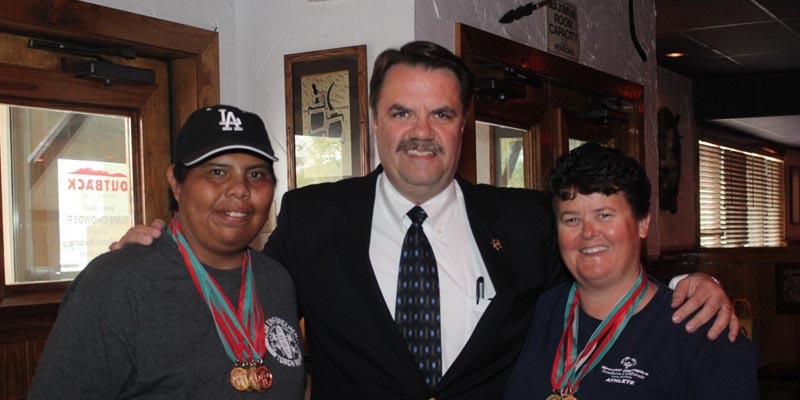 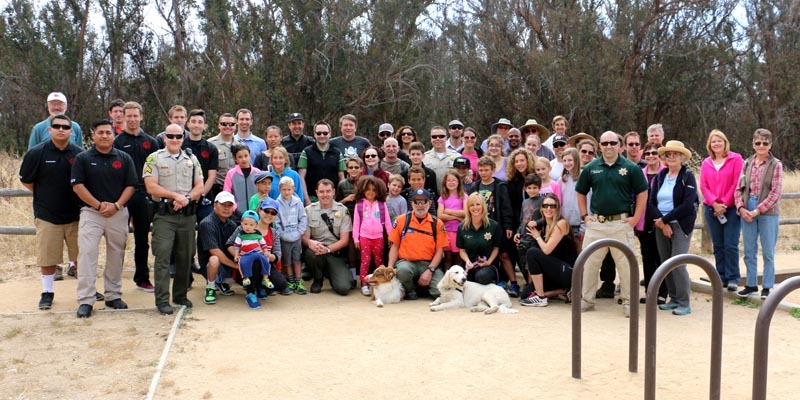 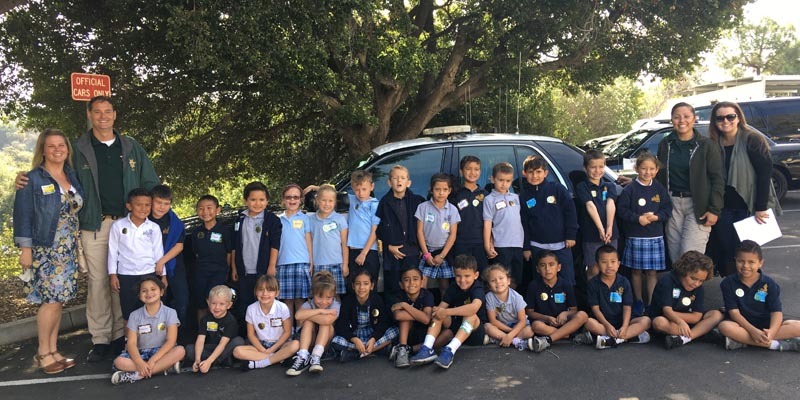 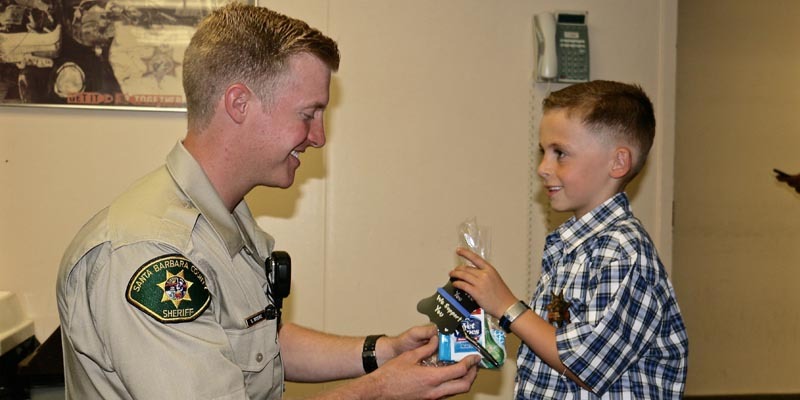 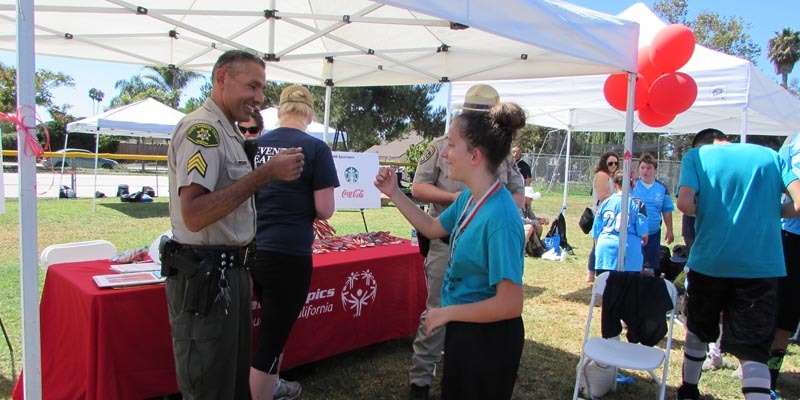 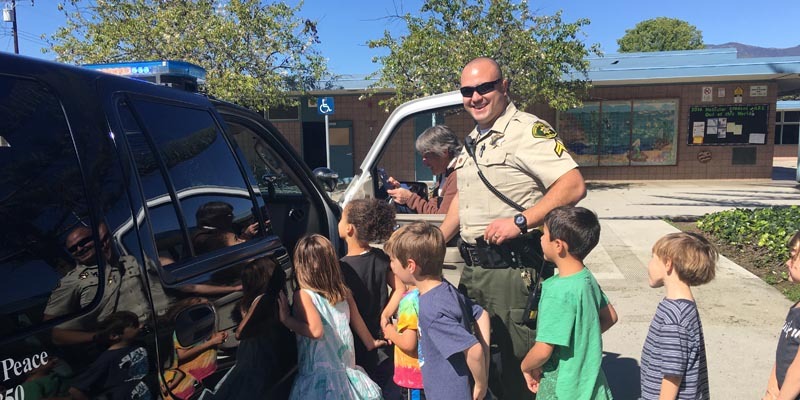 Community outreach is a top priority of the Santa Barbara County Sheriff’s Office. 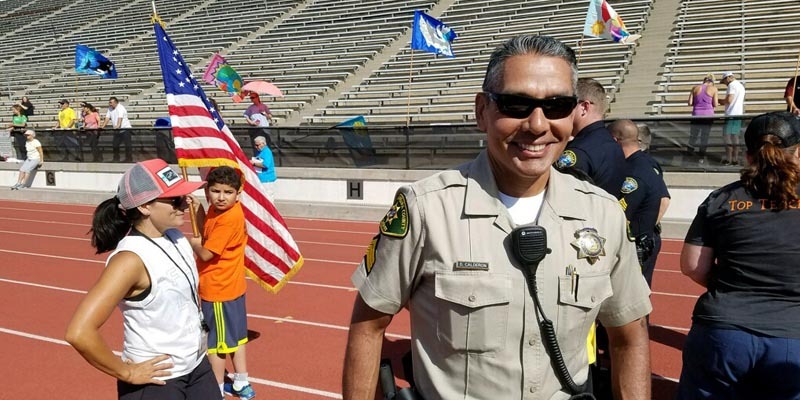 Reducing crime, making neighborhoods safer, and in general improving the quality of life for all of our citizens can only be accomplished through partnerships and team efforts. 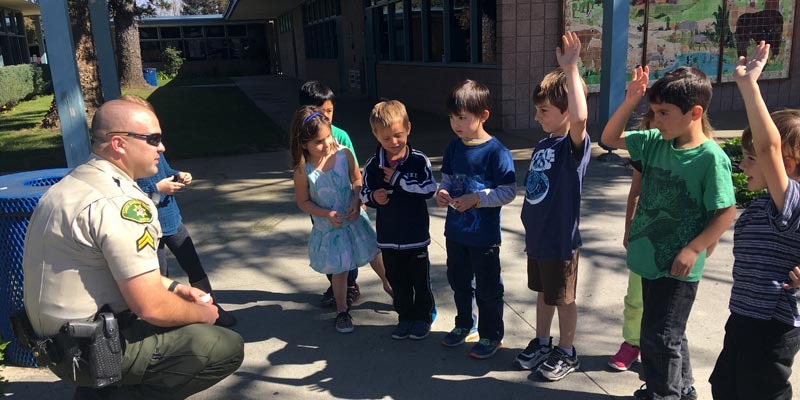 We are better when we work together. 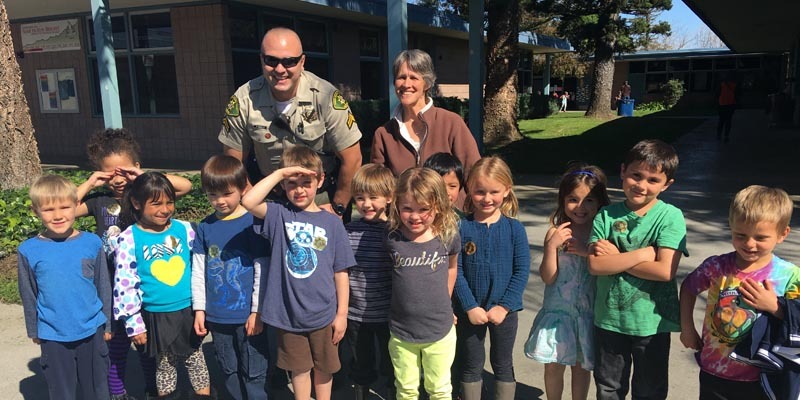 We encourage you to join us in our efforts to keep our communities safe. 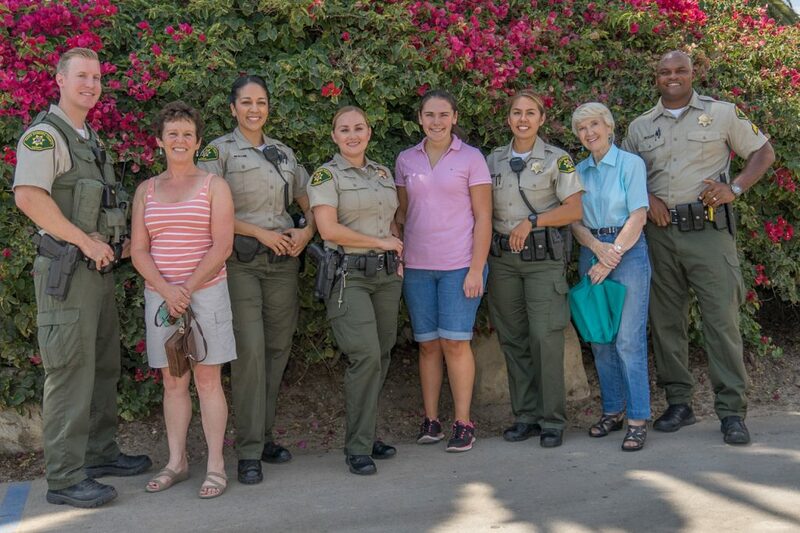 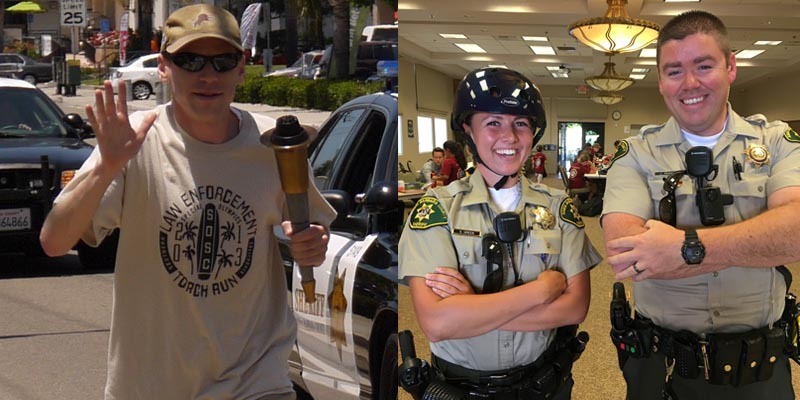 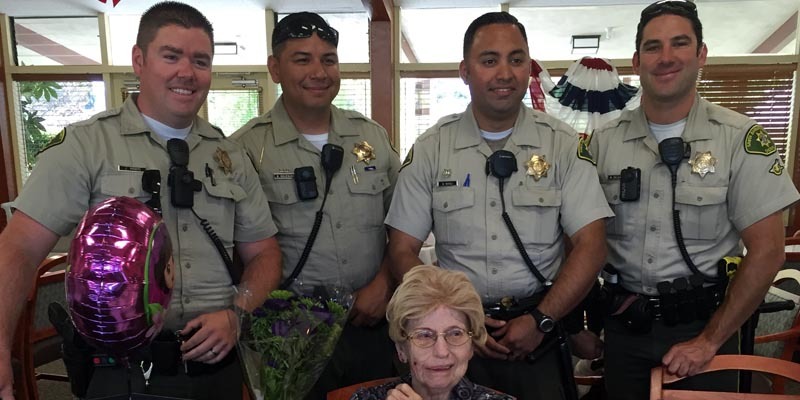 Sign up for the Citizen’s Academy, Join Neighborhood Watch and Nextdoor, Sign up for our Nixle Alerts, Come to our Coffee with a Cop events, Follow us on Social Media, Watch the Sheriff’s Roundup and always remember, “If you see something, say something,” We are all in this together and we desire to have a positive and close relationship with the people we are here to protect and serve. 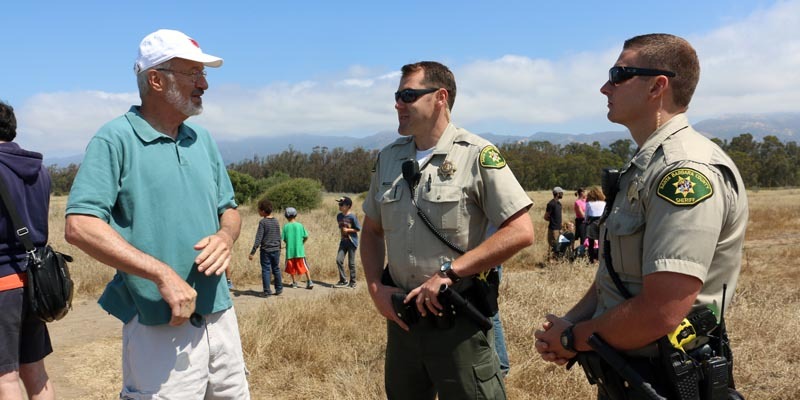 We take this mission of public safety seriously and we want to partner with you. 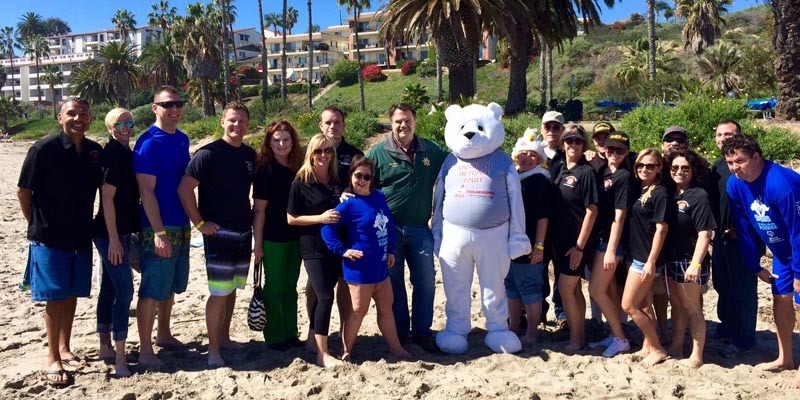 Thank you Santa Barbara County for supporting your Sheriff’s Office. 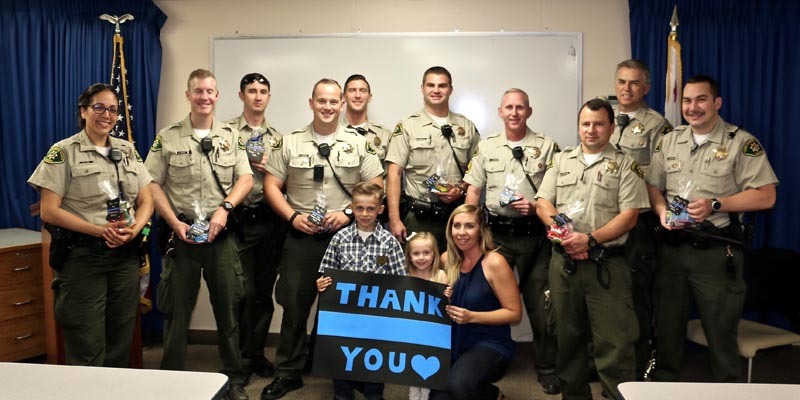 We are grateful for the great relationship we have always had with our communities. 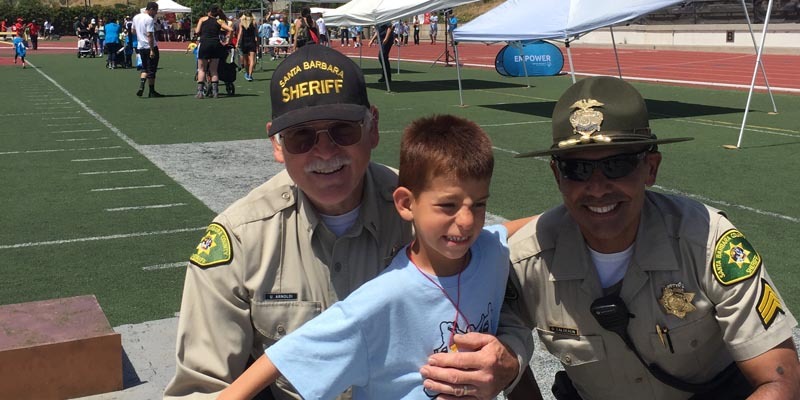 Your trust and respect is greatly appreciated by all of us here at SBSO!